Whatever your business, it certainly pays having a great looking and functional web site, delivering your company products or services in a way that will encourage interaction. Based in Thurleigh, Bedfordshire, web designers Metech Multimedia Ltd look after many companies throughout the UK IT and web interests, including clients who have used and trusted our services for over 15 years! We have the experience to deliver quick, efficient solutions including superior graphics and copy. Metech have delivered corporate web sites that enjoy over 45,000 visitors a month, in addition to small business solutions. There's always options budget-wise, so get in touch and you'll be glad you did, we often come across entrepreneurs that just cant get things moving, having made the wrong choice with their web sites and developers.. after all the internet is your shop window and we appreciate the urgency you may have when it comes to updates and modifications. 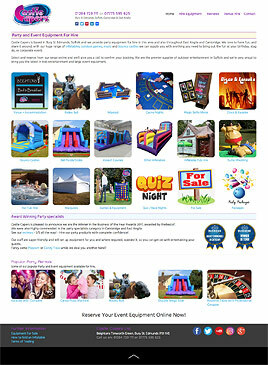 A large selection of Bouncy Castles and other inflatables, party equipment and entertainment for hire. A responsive, bright and cheerful and of course functional design and construction by Metech. A big job this one! First Metech photographed the entire product range, then set about the construction of the UK web site, to include a store locator, bespoke shopping cart, and auto voucher system. 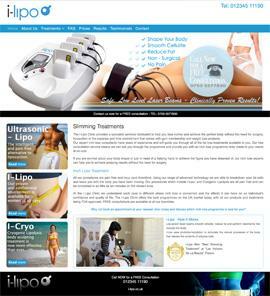 A Joomla responsive CMS designed and constructed by us. 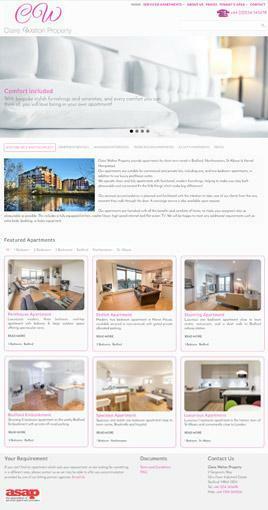 This letting agent web site includes various ways of listing apartments + smart search. With a lot of property and creative photography by Metech. 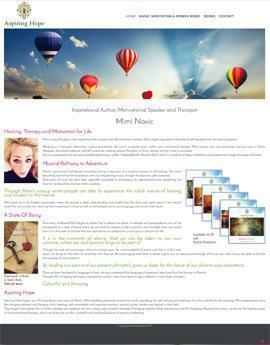 An inspirational speaker, author and motivational therapist, Mimi Novic came to Metech for a Site, Recordings, CD's, Cards, Social Ammo.. An ongoing relationship releasing music, audio books and spoken word, in addition to social marketing. A Joomla responsive layout with fully customised Virtuemart shop. All the product images on the site are photographs by Metech Multimedia's Cian Houchin. 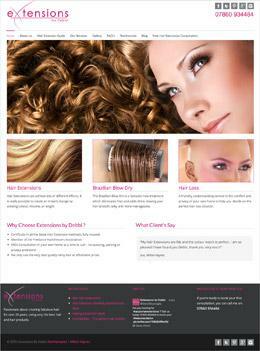 Mobile Hair Extensions service covering Northampton and Milton Keynes. 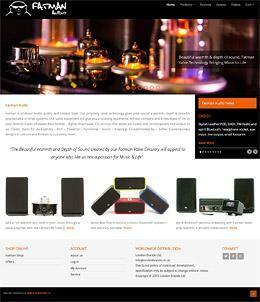 A Joomla responsive layout our client can administrate and update. One of our first clients about 18 years ago!.. 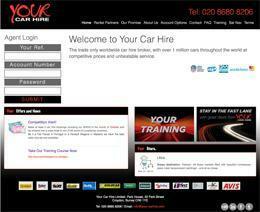 We update the look and feel every two years or so..
YCH are a Trade car hire supplier with booking system and customer accounts built into the site. 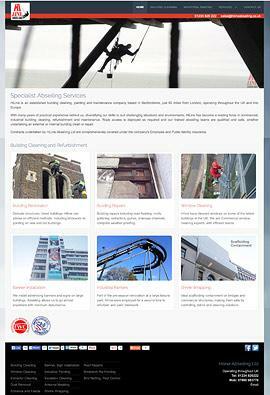 Metech are currently using a third party CMS with our design customised through css. 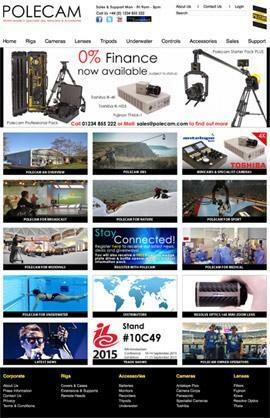 Portable camera Crane jib and specialist minicam developers and suppliers. 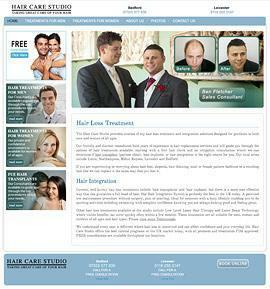 Powered by Joomla CMS. Latest News and Press are important parts of this site, which we update often for Polecam.. Constructed and maintained by Metech. Clare came to Metech for audio recording a relaxation session, photography and a web site for her new Hypnotherapy business. Offering Solution Focused hypnosis to help with all types of treatments for anxiety, smoking, confidence, weight loss..
Low level laser treatments for slimming, toning and breaking down fat cells. A clean and tidy design, being targeted by coupons and ad's. 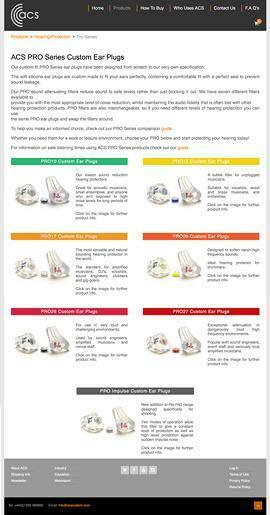 E-Commerce web site built with Joomla and Virtuemart Cart System. 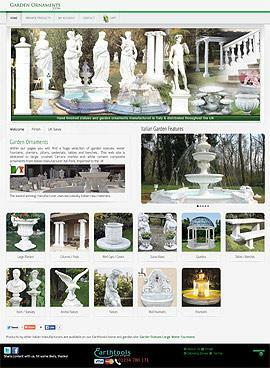 Both of these platforms' css and templates are heavily modified to suit the design of this garden ornaments and home products web site. All modifications are done through overides allowing for CMS and Cart software updates. A selection of marble cement composite Italian Outdoor Ornaments including columns, statues, ornate decorative water fountains and garden planters, imported from Italy and distributed throughout the UK. 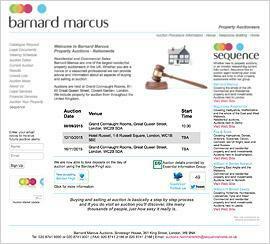 6 auction-group web sites for Sequence Property Auction Group. EIG provide the on-line property auction results pulled in. Metech designed a look that would be clean and efficient, with most information available within one mouse click. A clean industry influenced design responsive web site. Helping deal with hair loss through hair integration and laser techniques. Includes information pages that require form submission for public access.